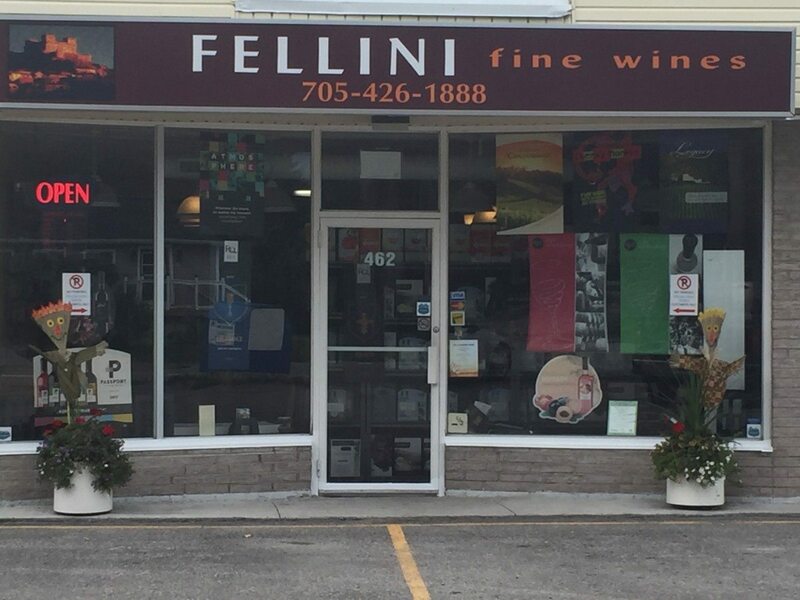 In less than 15 years Fellini Fine Wines has established itself as one of Ontario’s leading Ferment on Premise facilities with a reputation for great tasting wines, and superior customer service and satisfaction. Fellini Fine Wines offers an extensive selection of red, white and specialty wines. Once you have made your own wine, we will carefully monitor the fermentation process, stabilize the wines, and finally, filter the wines. Within a few weeks your own personal vintage will be ready to be bottled and taken home to be enjoyed. Special occasion wines are also available for that special touch at events such as weddings, anniversaries and birthdays. Visit our Beaverton Location, Cathy and Peter will make sure you have a great wine making experience.